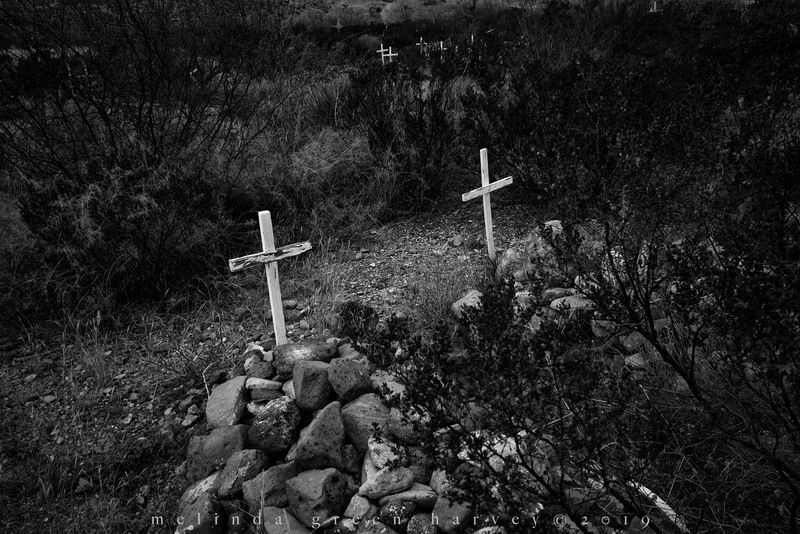 Posted on January 3, 2019, in Photography and tagged 365 photo project, black and white photography, cemetery, learning to see, Leica, melinda green harvey, monochrome, one day one image, photo a day, photography, postaday, road trip, shafter, shafter texas, texas, thoughtful seeing, travel photography. Bookmark the permalink. 5 Comments. Mysterious as Sue stated. Strangely beautiful. Almost forlorn but for the painter who either remembers or at least cares. It would make my day (and, probably, photographic career) if I were ever there at the same time as the painter!